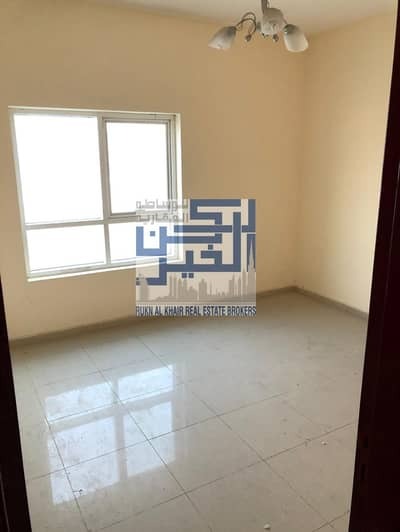 COMFORTABLE FLAT FOR RENT ! 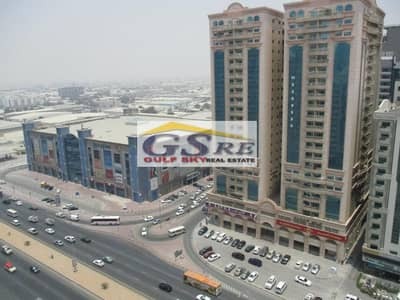 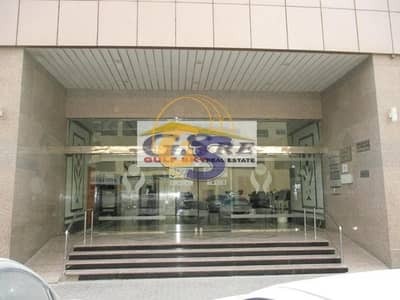 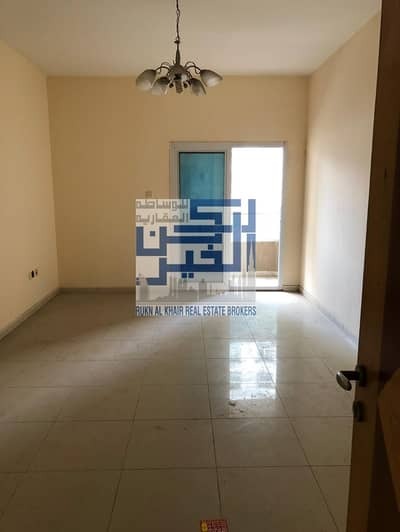 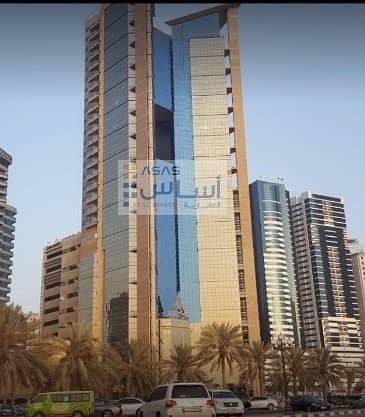 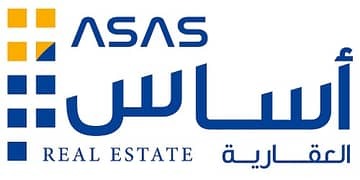 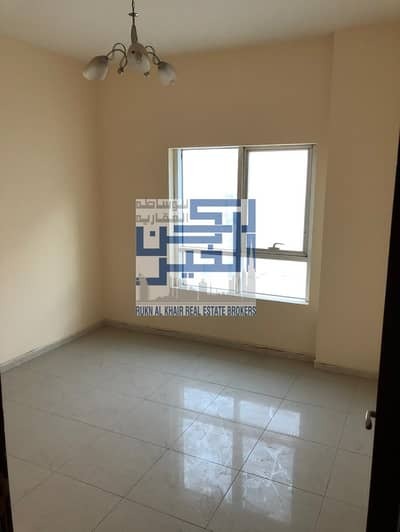 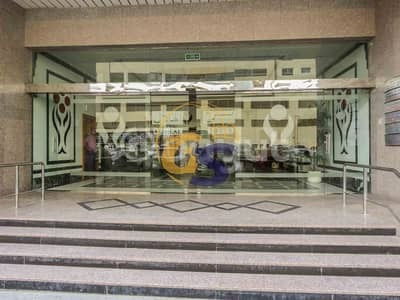 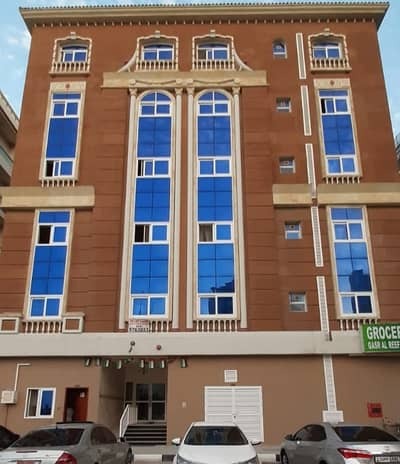 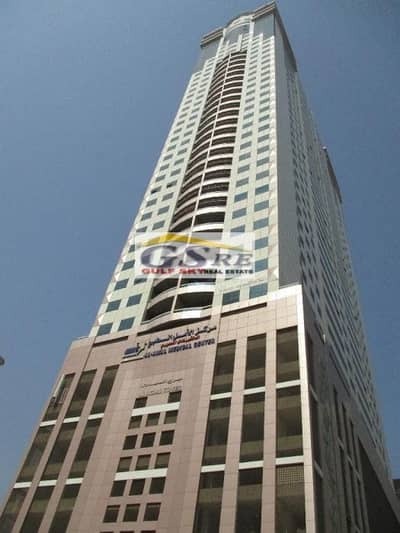 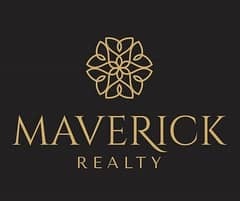 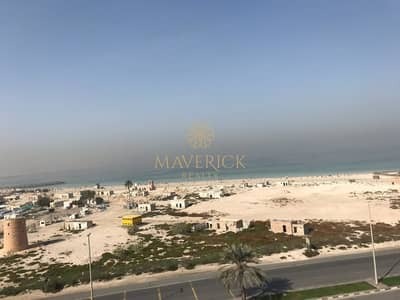 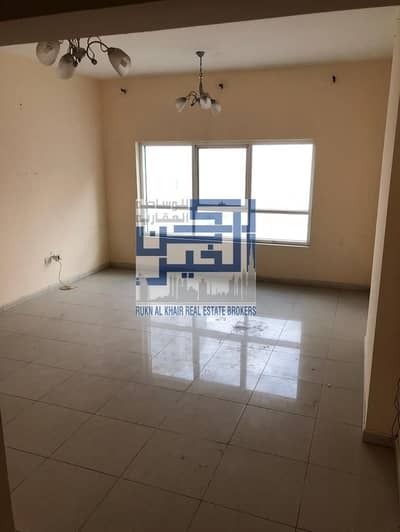 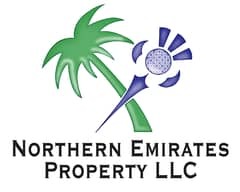 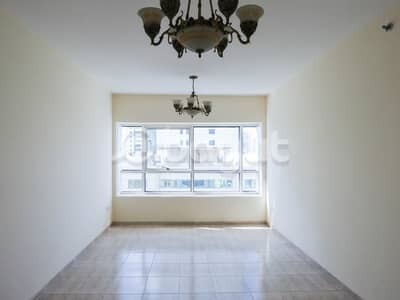 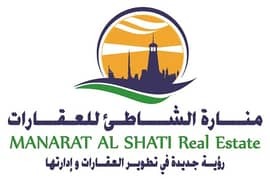 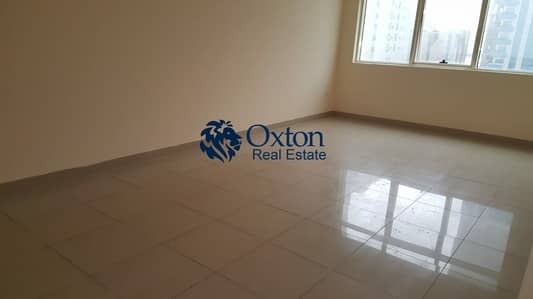 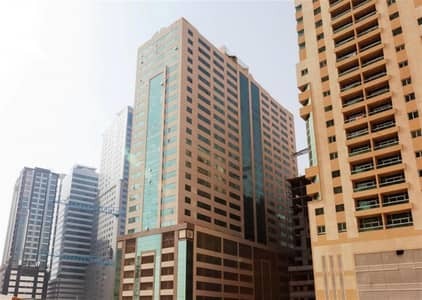 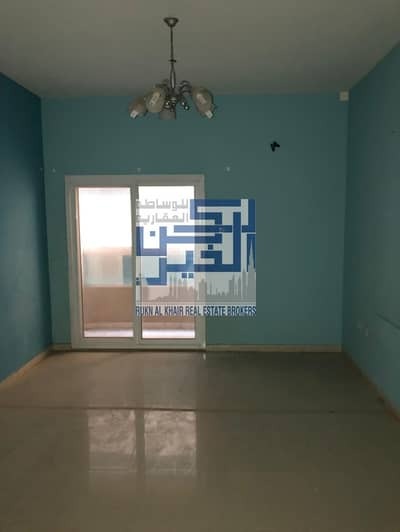 Luxury Apartment for Rent with just affordable price of 50,000 AED! 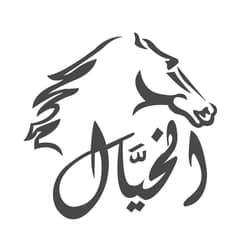 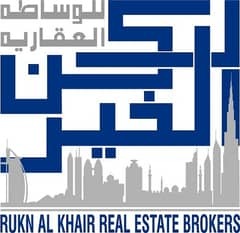 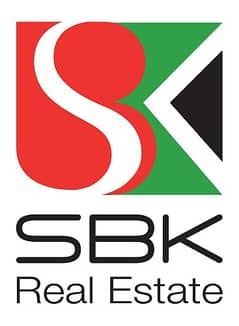 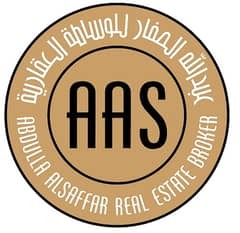 Looking to buy a property in Al Khan instead?